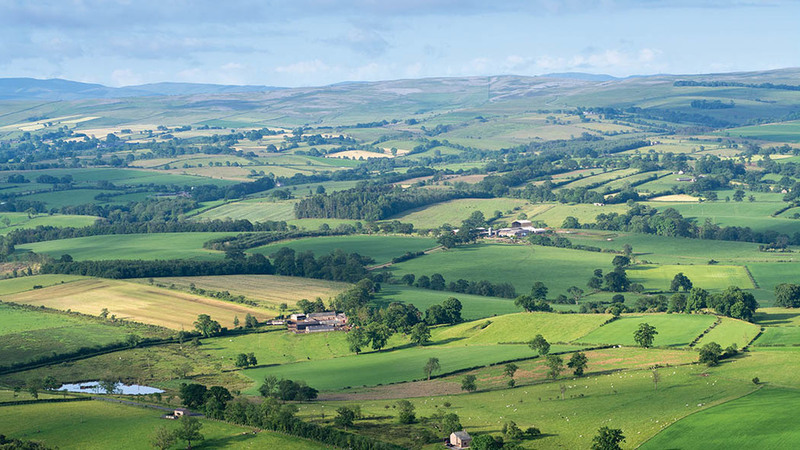 Policymakers need to wake up to the reality of the ongoing uncertainty in the agricultural industry as agribusinesses move operations out of the UK. Speaking at a workshop organised by the Agri-Brexit coalition, companies from across UK agriculture spoke of their frustrations with the current uncertainty circling the sector. The lack of any concrete detail has led some to put plans to expand from a UK base into the EU27 ‘on hold’, with others having taken decisions to create operational hubs for manufacturing or logistics inside the EU27 to ‘simplify’ operations. With many sectors, such as vegetable seed, having complex supply chains and potentially crossing national boundaries several times, customs delays and tariffs could undermine the sector, with non-tariff barriers such as phytosanitary certificates causing big headaches. Speakers also warned, while there was potential for improved traceability and quality, policymakers needed to watch out for unintended consequences from new legislation. Liberal trade regimes were also a ‘double edged sword’ for many businesses opening up new markets but exposing the UK to product dumping. And all these businesses relied on a sustainable agriculture industry, with the lack of clarity on the future of farming adding to the overall uncertainty. Ruth Bailey, chief executive of the Agricultural Engineers Association, said: “As Brexit rapidly approaches, the agri-business and agri-supply industries need guidance on the future trading environment they will face. But she added despite the challenges there was ‘plenty of optimism’. “There are opportunities, which agribusiness is keen to grasp with innovative products, technology and services," said Ms Bailey. Previous Article What’s it like to be a ‘Disease? Not On My Farm!’ Ambassador?